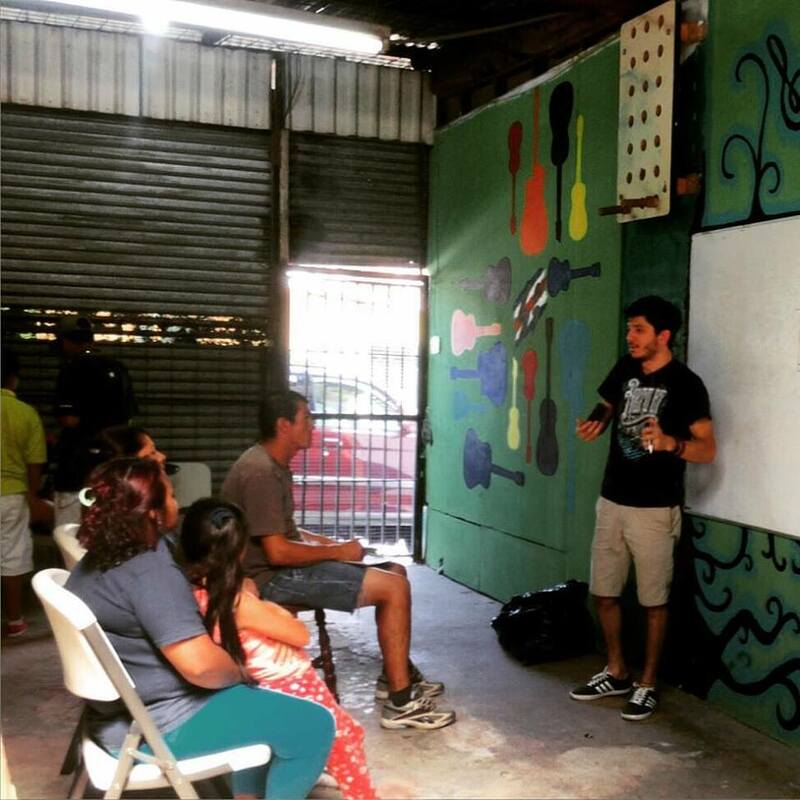 On this #MinistrySiteMonday, get to know the Creative Arts Workshop in Costa Rica! Located on the edge of Los Guido, this site helps reach at-risk youth who come from difficult family situations. In this community the youth are daily faced with tough decisions about drugs, dating, and temptations to drop out of school. The opportunity to come and learn creative skills gives them an alternative to the many negative influences on their lives. 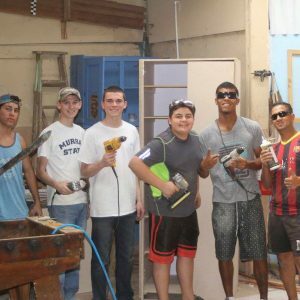 This site offers classes in woodworking, painting, and guitar lessons. Also, our staff and outreach participants provide both formal and informal mentoring and Bible studies as a bridge to build relationships and share the gospel. John Updike wrote: “What art offers is a space– a certain breathing room for the spirit.” This site uses the workshop as a safe place where relationships can build and creativity can be encouraged, all to the glory of God.